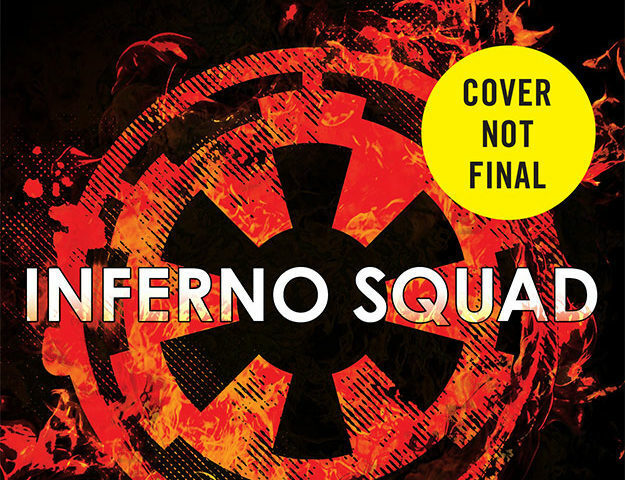 GET FIRST DETAILS AND SEE COVER ART FOR A NEW BOOK ABOUT AN ELITE IMPERIAL SQUAD. You don’t steal plans to the Death Star without making the Empire angry. We’ll learn how angry very soon. Inferno Squad versus the Partisans? Sounds like a classic Star Wars battle in the making. Stay tuned to StarWars.com for more on Inferno Squad!